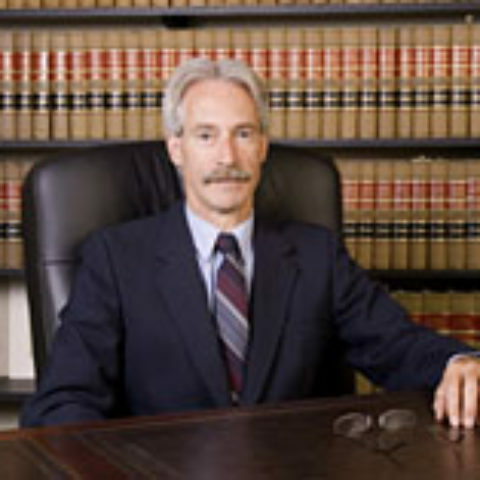 Practicing law since 1980, we only practice in Vermont and limit our cases to Personal Injury law in Vermont. Cases we handle include Wrongful Death, Automobile Accidents, Pedestrian Accidents, Motorcycle Accidents, Snowmobile Accidents, as well as injury from Airplane Crashes, Falls, Defective Products, Medical Malpractice and General Negligence. 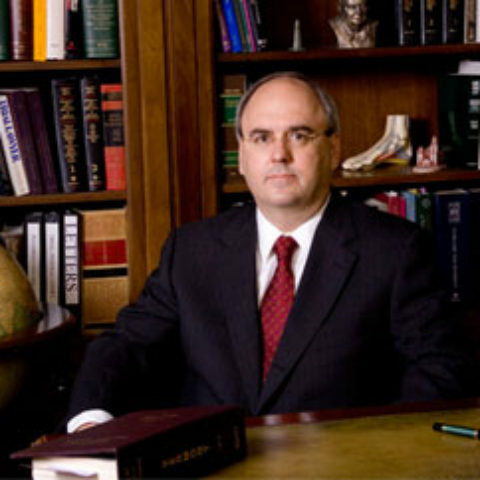 Over the years we have appeared on behalf of our clients before Vermont State and Federal courts including the U. S. and Vermont Supreme Courts and have tried injury jury trials to verdict in Bennington, VT, Brattleboro, VT, Manchester, VT, St. Albans, VT, Woodstock, VT, Rutland, VT, Newfane, VT and Burlington, VT.
depend on the facts of each individual case. We handle all areas of personal injury law. Practicing personal injury law since 1980. We offer our clients fresh perspectives on the latest in personal injury law.